by Holt, Mark J., Poynor, Phillip J.
Holt, Mark J., Poynor, Phillip J. 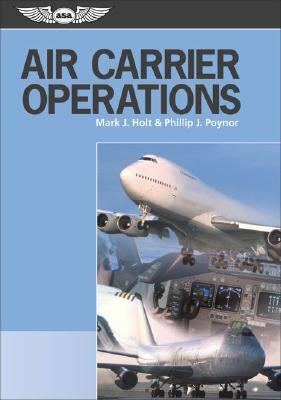 Introduces students of aviation to the significant Federal Air Regulations affecting airline operations.Holt, Mark J. is the author of 'Air Carrier Operations', published 2002 under ISBN 9781560276258 and ISBN 1560276258. Loading marketplace prices 1 copies from $42.88 How does the rental process work?